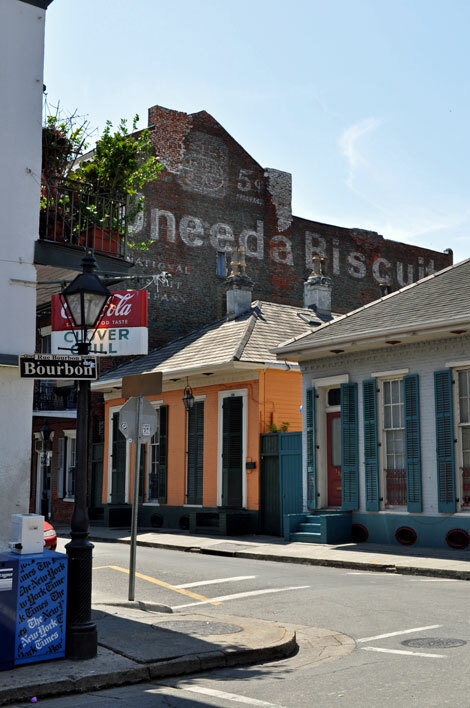 what a great nola shot! It made me miss being in 100 degrees and 90% humidity–ha! will you perhaps be selling prints of this image?